Welcome to our January Blog Hop featuring Valentine’s Inspiration. To purchase any of the items seen in our blog hop today, contact myself or your local consultant. If you have just hopped onto my blog, you can start here as this is a circular hop, If you came from Brandy Lees' then you are in the right place! I struggle with Valentine's Day. The love of my life has been gone for 10 years. And my boys are 29 and 30,, so not really wanting a card from mommy. I hope she can see the symbolism...that she will always have a place in my heart. Z3009 Chalk it up Asst. I love it, and think your daughter will love it. I think it is perfect for a teenage girl....not cute-sy at all. Gorgeous, YES! Love the layers you've added to this card - very nice! 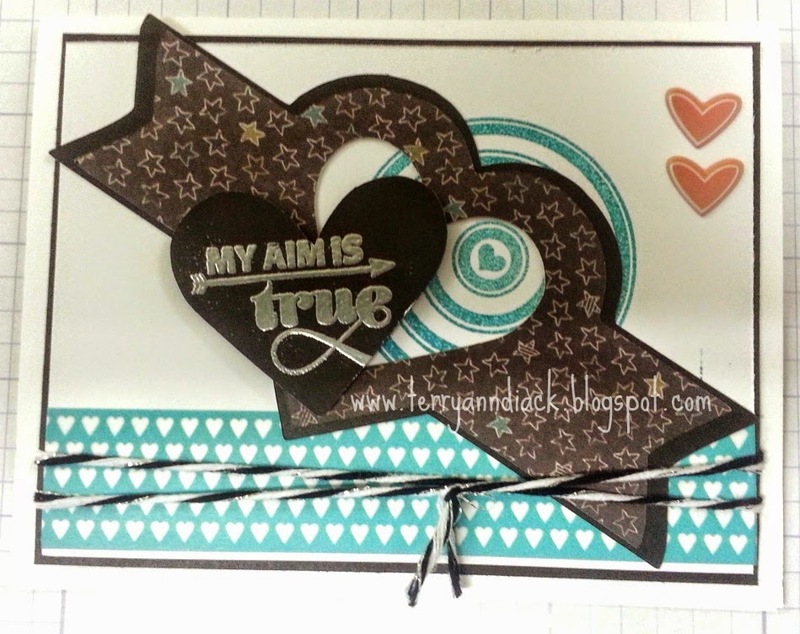 Such a simple but beautiful card, Terry Ann!! Gorgeous card ! Love the colours. I am sure your daughter will enjoy this. 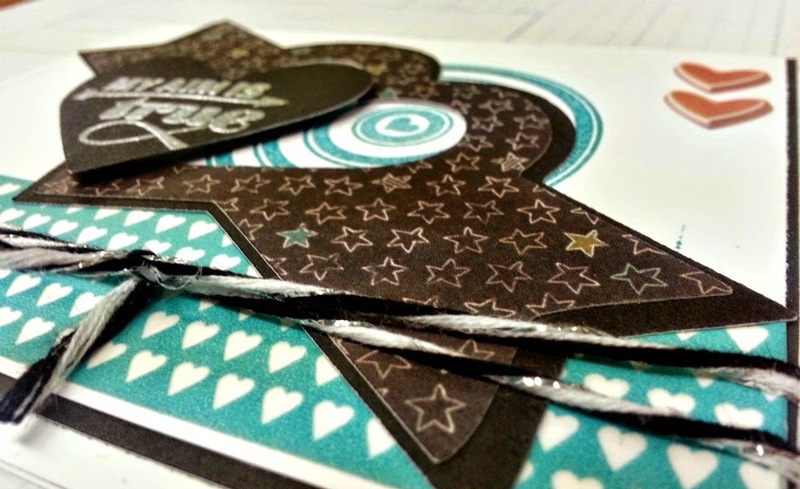 Fantastic card to show that Valentine's Day projects don't need to be red and/or pink - love it! Thanks Terry!